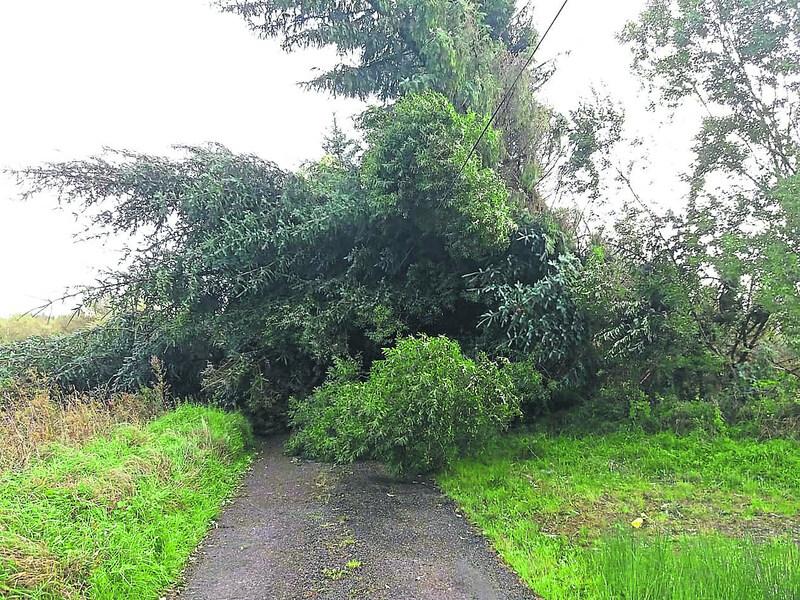 While many homes were inconvenienced by Storm Ali last week, none were as badly affected as two families stranded by fallen trees for days outside of Mohill. 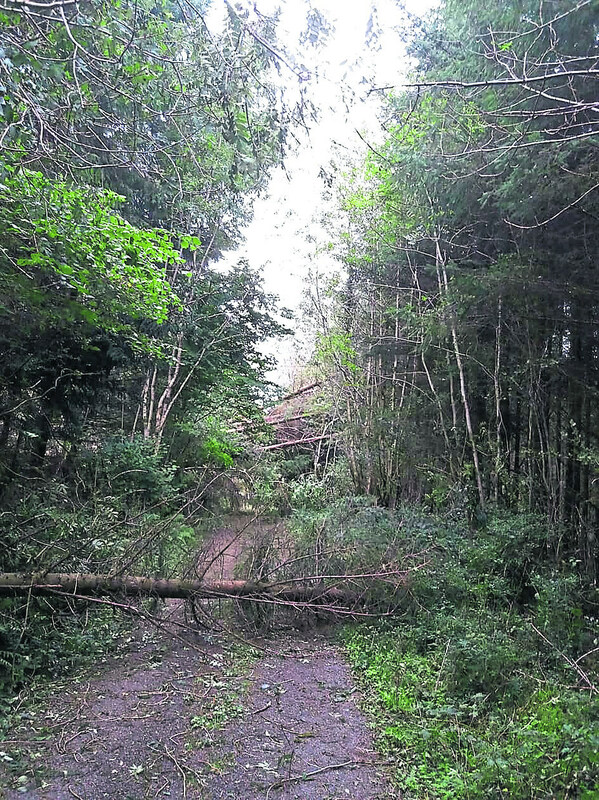 Two families had to stay with relatives as the road was blocked from both sides to their houses from Wednesday to Friday last week. 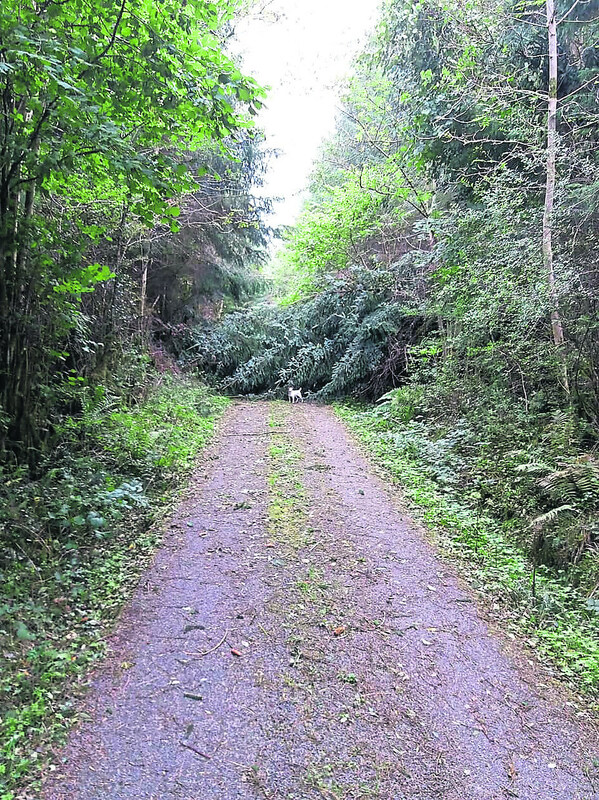 The Mohill side was only cleared Friday evening, but the other road was left until this week. The same issues occurred during the last storm and the Councillor predicted it will happen again in the next storm. “The reality is, God forbid, there was a tragedy or medical emergency in any of the houses on that road, no ambulance or fire crew would have been able to reach the residents, while the road had to be cleared,” he commented.